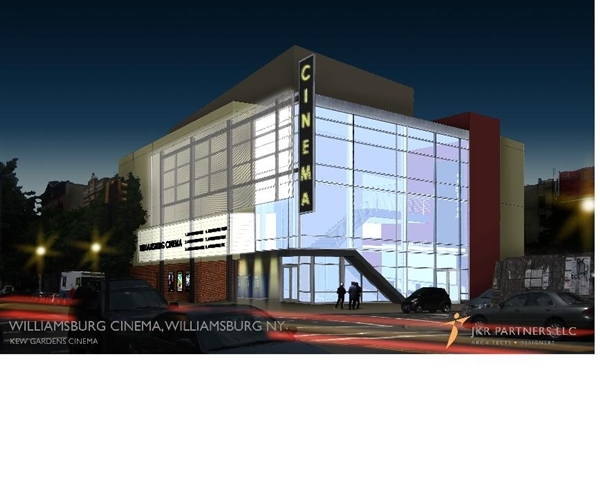 found out through Andy’s website, which is sort of like Boing Boing or Gawker or Myspace use to be in the 2000’s, that somebody is finally building a cineplex-like structure in Williamsburg. Who ordered the truffle fries? Being a boy, a white boy at that, and having been in Brooklyn to witness the installation of various organic cleaners and gourmet delis on certain corners of certain blocks, having quite possibly been the inspiration for those new furnishings, I’ve always felt a kinship to Jonathan Lethem. 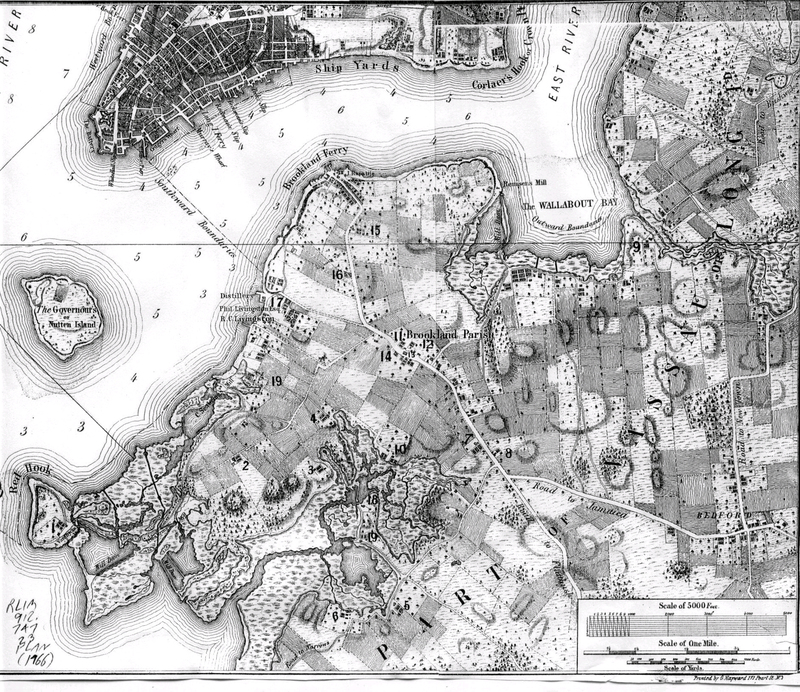 Richard Greenwald has a piece over at the Rumpus on Lethem’s three Brooklyn novels, gentrification, and the underlying question of white urban authenticity. On New Years Eve, 1924 he left Flatbush, moving to 169 Clinton St. in Brooklyn Heights. 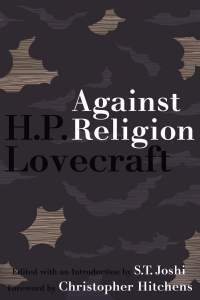 Offering a snapshot of the era as well as his own psyche, Lovecraft despised the “decrepit” neighborhood (more so its immigrant residents) and may have suffered one of several nervous breakdowns in his tiny first-floor apartment on the corner of State and Clinton streets. But his imagination was never so alive: “Something unwholesome — something furtive — something vast lying subterrenely [sic] in obnoxious slumber — that was the soul of 169 Clinton St. at the edge of Red Hook, and in my great northwest corner room “The Horror at Red Hook” was written,” Lovecraft offered in a letter five years later.